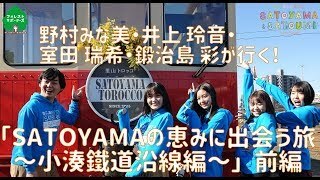 OTODAMA SEA STUDIO 2018 ～こぶし夏魂! ! 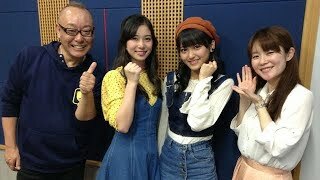 ～ 2018/8/22＠三浦海岸. 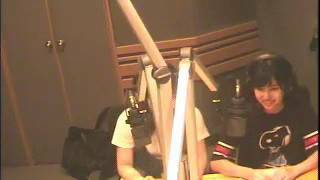 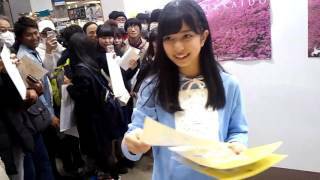 説明：Birthday Event 2016 SPゲスト 浜ちゃん、のむさん. 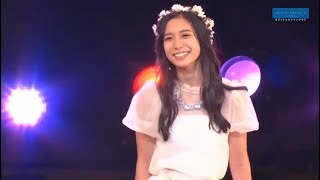 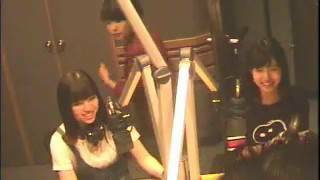 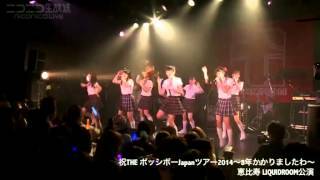 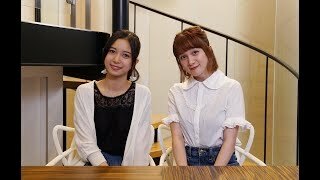 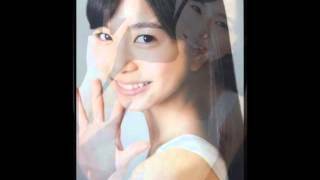 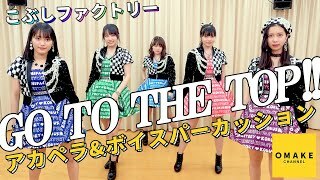 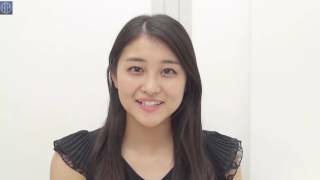 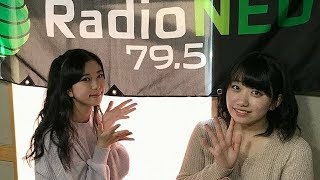 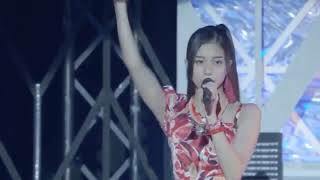 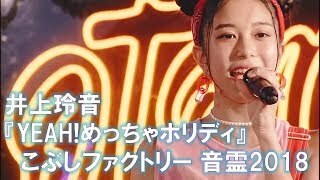 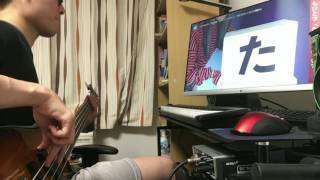 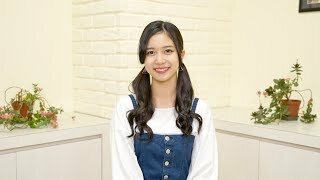 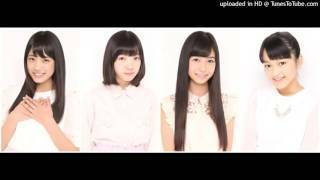 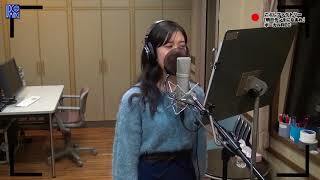 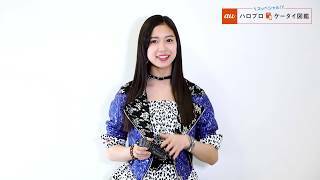 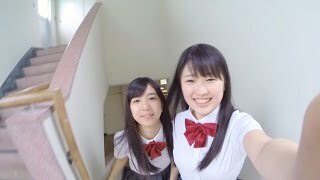 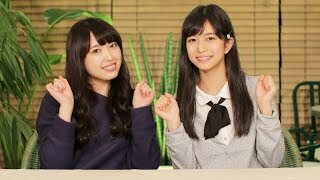 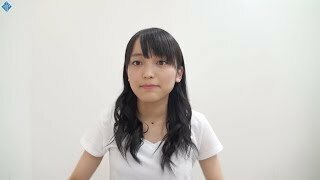 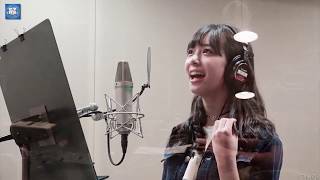 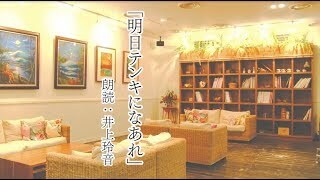 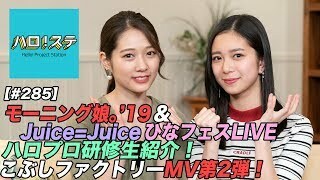 【井上玲音 Rei Inoue】Image Videos #2. 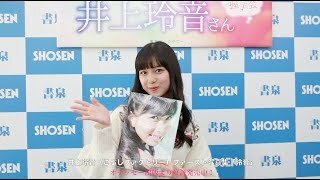 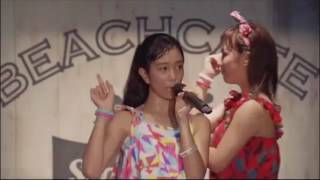 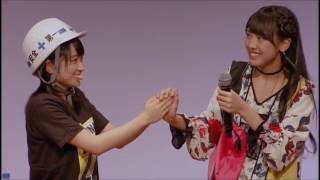 Slide Show tribute to Inoue Rei member of Kobushi Factory.